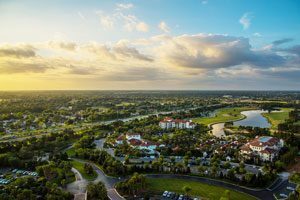 With its convenient access to Orlando, Ocoee is an ideal home for those who are looking for modern conveniences with the atmosphere of small town living. If you are looking for a company to help you with moving from Orlando to Ocoee, AAA Insta-Move is the most trusted name in the business! With exceptional service and guaranteed quality, we’re the local mover you can count on for a seamless, stress-free relocation. 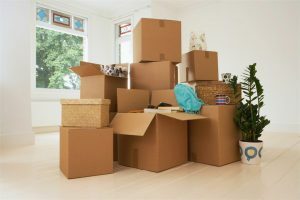 There are many factors that go into planning a local move—from packing and storage to scheduling a moving date that works with your busy life. At AAA Insta-Move, our first priority is helping you have an experience that exceeds your expectations, and we go above and beyond to ensure that our moving business develops a cost-effective relocation plan that fits your needs. From free, in-home estimates to personalized customer care, there is no better choice in the industry than AAA Insta-Move. Whether you’re moving to Ocoee to be closer to family or to get a break from the fast-paced city life, AAA Insta-Move can help you get there—at an affordable, honest price. As the Orlando moving company of choice since 1997, we strive to provide the highest-level customer service and care in the industry. If you’d like to schedule your free moving estimate and learn more about how AAA Insta-Move can help you with your next local relocation, just give us a call today! You can also fill out our online form, and one of our relocation experts will be in touch to answer any questions you have about our service offerings.